BLVK Unicorn E-liquid Lychee is what you need for a fruity and at the same time icy vaping. It is a nicotine salt infused e-juice with an exotic taste. 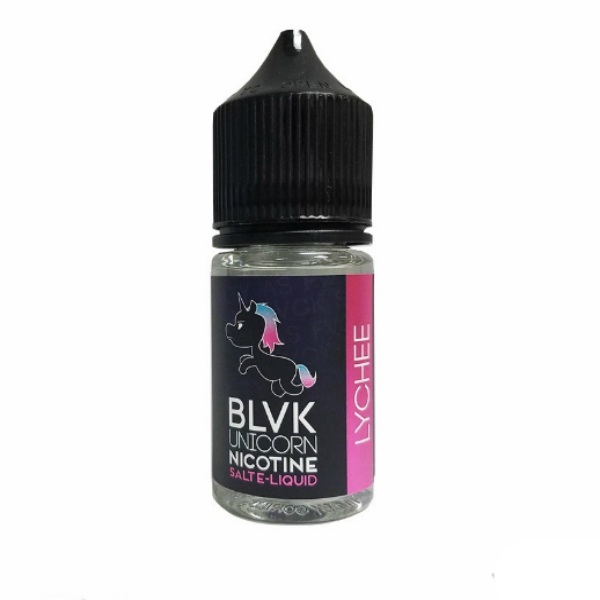 BLVK Unicorn E-liquid Lychee is what you need for a fruity and at the same time icy vaping. It is a nicotine salt infused e-juice with an exotic taste. With every puff, you will feel savory lychee and a cooling menthol blast. 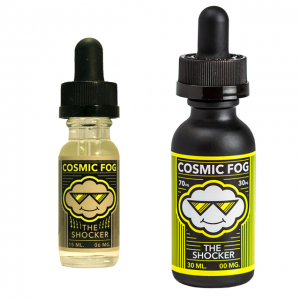 A sweet and refreshing explosion that will make your vaping satisfying. 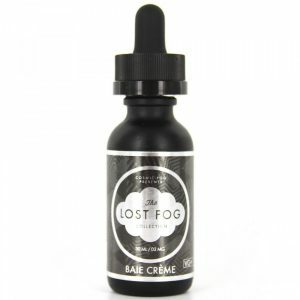 Comes in a 30ml bottle with 35mg or 50mg of nicotine. It is recommended to use BLVK Unicorn Lychee with pod system and similar low power setups.